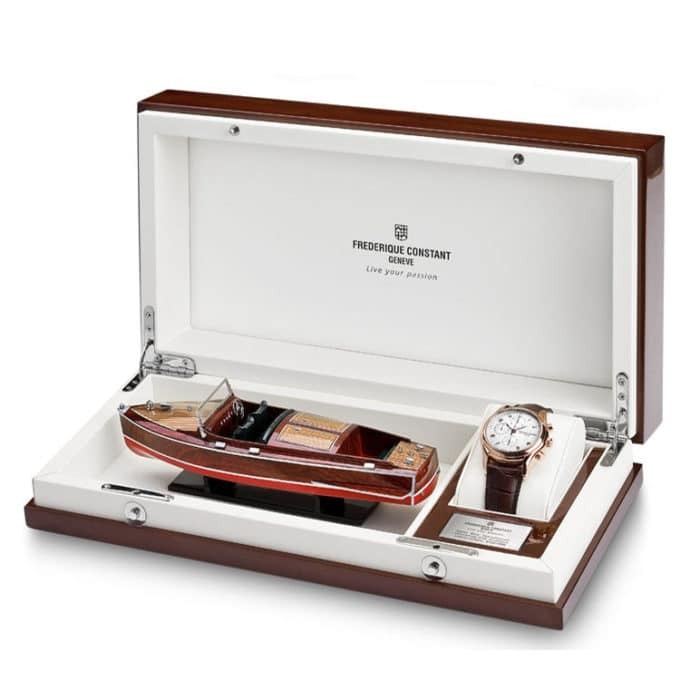 Frederique Constant Watches Wholesale Offer. We submit Frederique Constant order at the beginning of each month, Please confirm your order one week before we submit orders. Prices are in Swiss Franc ( CHF ). FC watches Swiss retails are cheaper than USD retails from 6-12%.